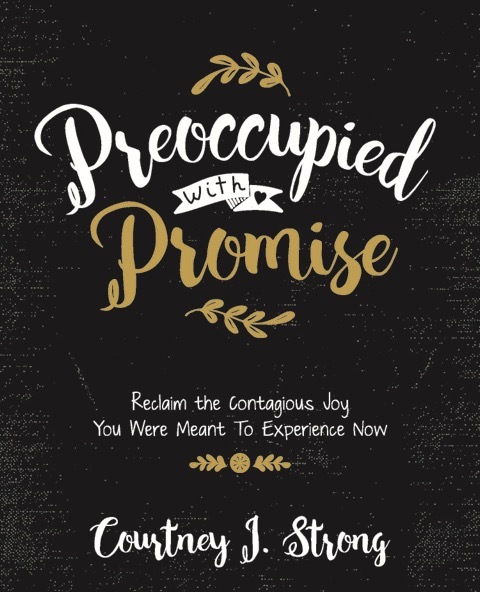 Preoccupied with Promise is a 6-week Bible study, teaching that if your mind has the capacity to be preoccupied with problems, then it can be preoccupied with promise. The study coaches women to live in celebration - mode on the other side of this knowing. Discover how to know, really know, the gift of God and the specific surprises awaiting you. Experience the effect of God’s promises as your life shifts from monotonous to meaningful, from unsteady to assured, and the waters of your soul… from stale to stirred. Join the group of women who are learning a different way to daydream… and loving it! Order your copy here! Order a small group bundle here.